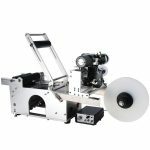 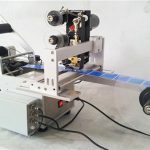 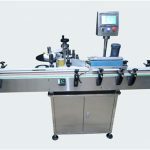 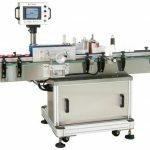 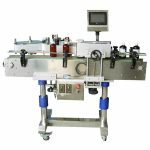 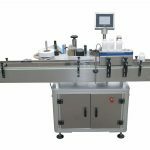 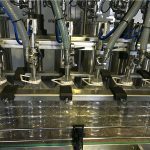 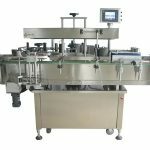 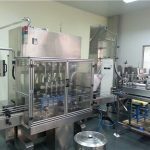 The model PLM-DLM104 Labeling machine suit for differnet size round shape products, such as bottle, jars ,cans in food, medicine, daily chemical and other light industries. 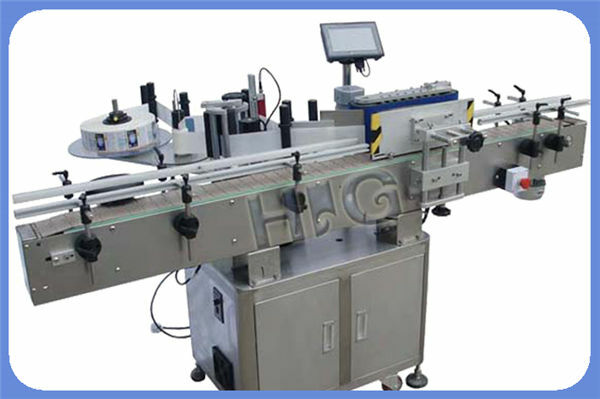 1) Control system: Use SIEMENS brand PLC control system, with high stable operation and extremely low failure rate. 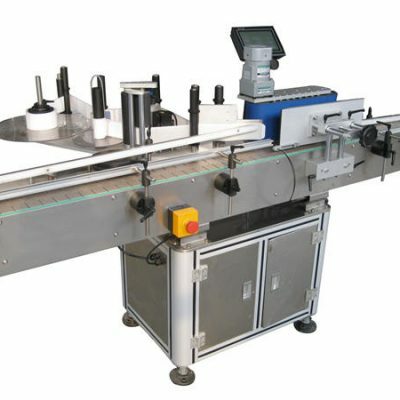 2) Operation system:The man machine control 7 inch touch screen, directly visual interface easy operation, with Chinese and English two kinds language, also rich withthe help function and fault display function. 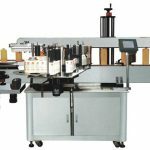 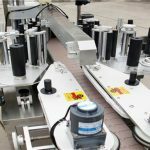 3) Check system: Use German LEUZE check label sensor, automatic check label station, stable and convenient don’t have much higher requirement for worker. 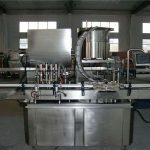 6) Machine Material: Machine and spare parts all use material S304 stainless steel and anodized senior aluminum alloy,with high corrosion resistance and never rust.